Home / Blog / Schedule Your Heating System Checkup Soon and Save! Hello, fellow Central Jerseyans! Is anyone else out there buried beneath an avalanche of fall cleanup chores? You? And you? You, too? Phew! We thought we were the only ones. From tidying up your yard to giving your interior space the attention it deserves, there is so much to do at this time of the year. Here at Air Professionals, we’ve spent a large part of our summer gliding from house to house to provide our loyal customers with top-shelf services, including our superior air conditioning repair service in Basking Ridge and beyond. Now, it’s time for us to shift gears and focus on fall services, such as that much-needed TLC for heating systems, before Old Man Winter blows in with a vengeance. If we’ve seen it once, we’ve seen it a thousand times. Homeowners who fail to maintain their heating systems get left out in the cold—literally. Routine maintenance for your heating unit is essential. First, it keeps your system running as efficiently and affordably as possible. Plus, it drastically reduces the risk of your heat slip sliding away when you least expect it. You never want to find yourself skating on thin ice with an unexpected repair or, worst of all, a total system meltdown in the middle of a cold snap. During a routine maintenance visit, your cool tech from Air Professionals will find—and fix—any minor crack in your heating system’s performance before it has a chance to expand into a huge chasm. Our fall maintenance offers you the reliable comfort and peace of mind you deserve—all winter long! 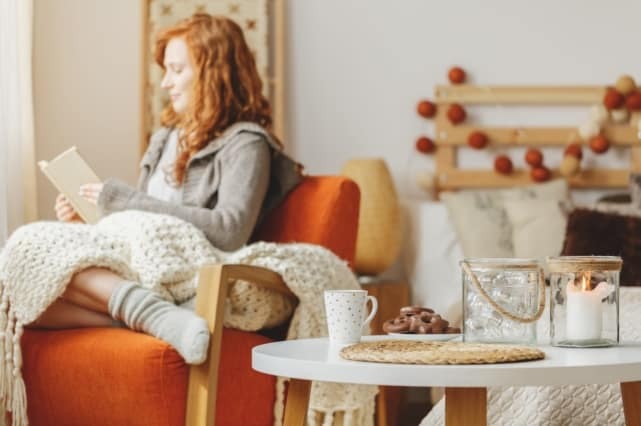 Our heating maintenance plan includes: a 15-point tune-up from the coolest techs in town, priority service for the entire season and FREE diagnostics if your system needs service during the season. But that’s not all. New customers who never have worked with us will enjoy a 10% discount off our regular tune-up price of $118! If you have a gas furnace, call us today for a price quote. This team is committed to quality, integrity and honesty. We’ll never try to talk you into a costlier system replacement when a more affordable repair will do the trick. We’ll Waddle on Over Whenever You Need Us! Air Professionals’ cool techs are the skilled and experienced pros you want on your side for all of your heating, cooling and indoor air quality needs, including when you need an air conditioning replacement in Basking Ridge and throughout our coverage area. We’re available all day, every day for all of your emergency repairs, too. To learn more about our heating maintenance, repair, replacement and installation services or to schedule an appointment, call Air Professionals today at 908.238.3732 or contact us on the web.